A little earlier this year, we had the pleasure of heading to the picturesque coastline near Port Isaac in North Cornwall. 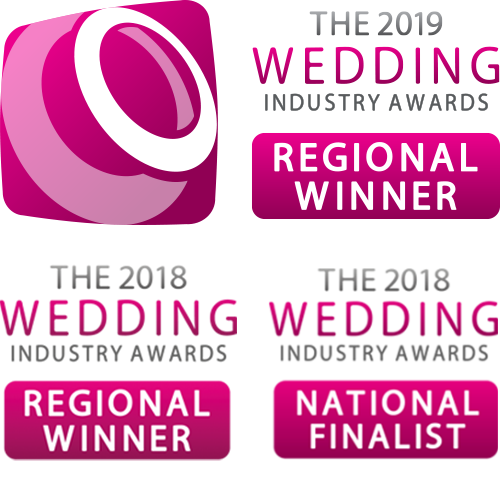 Our couple had chosen The Longcross Hotel for their venue, set in just under 4 acres of its own grounds and gardens and spectacular sea views, it made a truly wonderful setting for their wedding ring blessing. 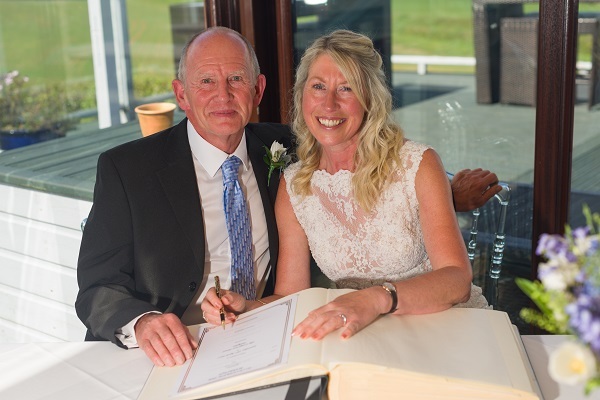 David and Julie or Dis & Jules (as we know them) chose to have a traditional yet relaxed celebrant ceremony which had the warmth of a family gathering. They had chosen to involve a rather important family member in the ceremony itself, their rescue dog ‘Boo’ had the very important role of being their ring bearer, despite being very nervous of crowds – he delivered the rings to them without hesitation. The couple had chosen a ring blessing as part of their celebrant ceremony, this allowed all of their guests to be involved. The ring blessing included a special rendition of the ‘Lovely Love Story’ which was specially adapted for the couple and read out by their close friends. 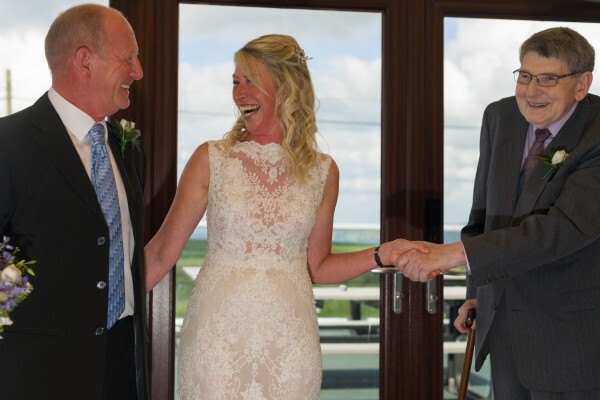 The whole ceremony was filled with laughter and tears of joy, with both of the Bride & Groom’s Fathers were present, providing plenty of friendly banter.